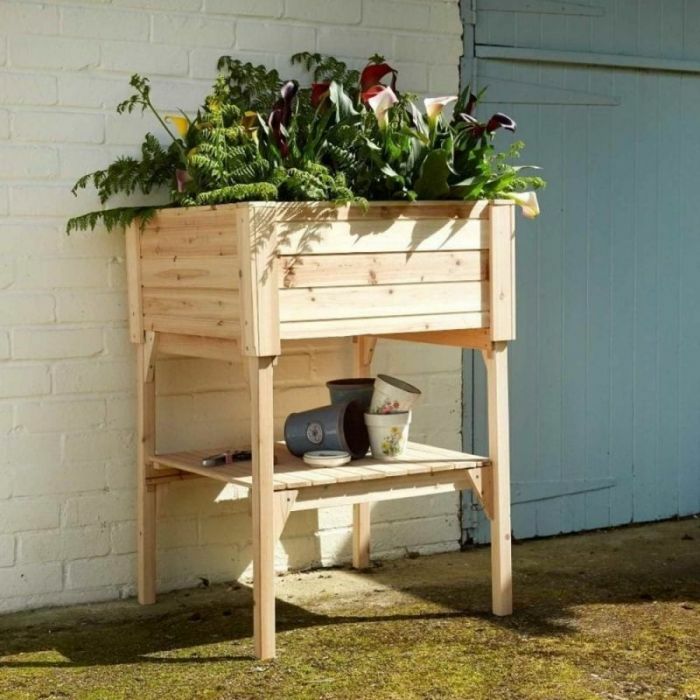 Grow your own vegetables, herbs and flowers in this attractive raised planter. 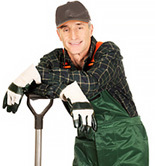 ideal growing conditions for vegetables, especially deep rooted vegetables such as potatoes, carrots and parsnips. It stands at 91cm tall which is perfect for those who are not able to bend easily and it being raised means the plants are less likely to be attacked by garden pests. There is also a lower shelf for convenient storage, the planter can be used in gardens, on patios, decking or balconies. Dimensions: H: 91 x W: 63.5 x D: 63.5cm. Assembly Required: Self-assembly required, instructions provided.